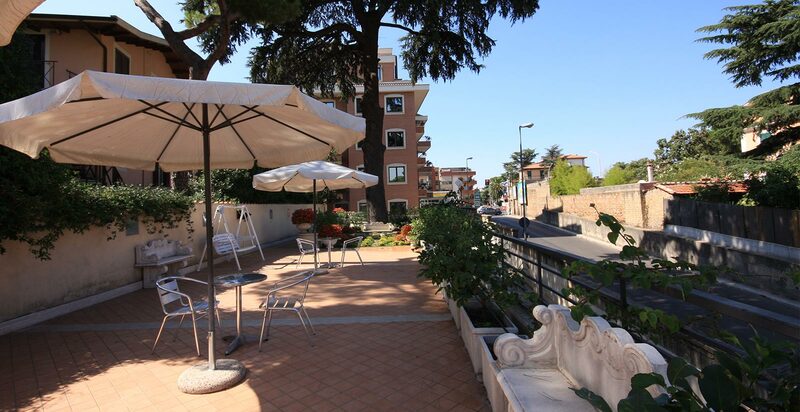 Choose Smooth Hotel Rome West, located just behind the Vatican City! Are you planning a holiday to Rome? 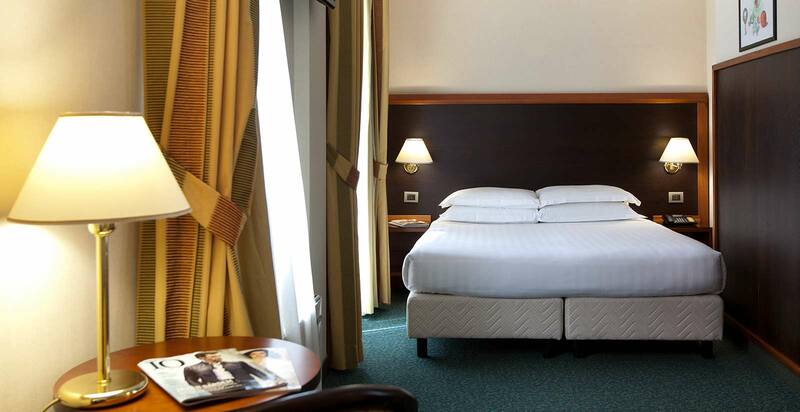 Are you looking for a hotel in Rome near the Vatican that is refined and offers many convenient services? Do you want an accommodation solution which combines comfort and an excellent value for money? The Smooth Hotel Rome West is an elegant 4 star hotel at the gates of the Vatican perfect for you. The Smooth Hotel Rome West is a fine, modern hotel conceived for any traveler type: from families with children to couples and business travelers, our hotel has available many different rooms with every comfort and many services specially created in order to make your stay pleasant. 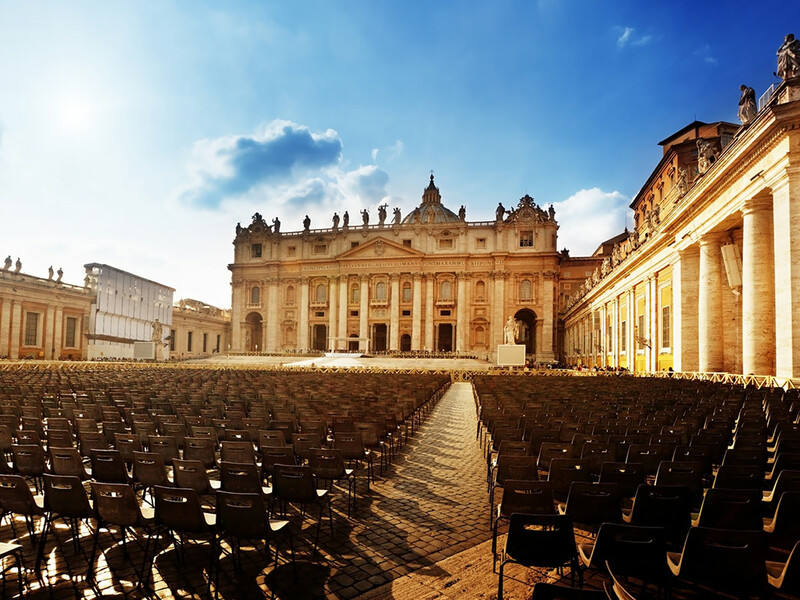 Elegant and with high attention for details, in a classic yet cozy style, our hotel is at a short distance from the Vatican City and a few minutes away from Rome’s historical center. In a few minutes with the public transport, by bus or metro, you reach all the central parts of the city and its most beautiful attractions. It’s just four stops by metro to arrive at the Vatican Museums, unmissable stopover during a visit to Rome. Also included free Wi-Fi, reception at disposal 24 hours a day with concierge service, luggage room, meeting rooms, bar and buffet breakfast.